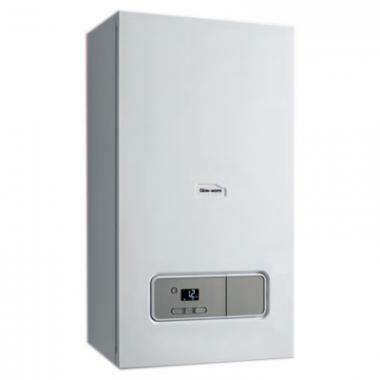 The Energy Regular gas boiler from Glow-worm is a condensing, wall mounted unit. It has been designed and manufactured with a variety of features and benefits to help make it a highly reliable unit. As a Regular boiler it needs to be installed as part of a heating system alongside a hot water storage cylinder, cold water storage tank and a feed and expansion tank. This means it is not really suitable for homes where space is limited. This boiler is a highly efficient unit with an efficiency rating of 89.3% making it Erp rated B. It has an output rating of 18kW making it perfect for smaller homes which don't have an excessive need for hot water. It is also available in other outputs including: 12kW, 15kW, 25kW and 30kW which means you should be able to find a boiler to suit you, whatever the size of your home.